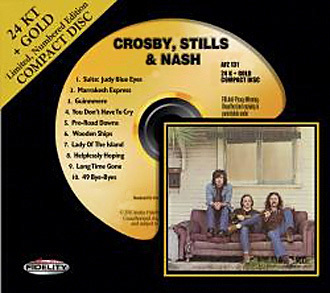 Just released is this Atlantic/Audio Fidelity Gold CD of Crosby, Stills and Nash’s self-titled debut album. I was fortunate to have been invited to sit in on the mastering session with Steve Hoffman behind the controls at Marsh Mastering in Los Angeles CA a couple of months ago. My article describing that session, the music on this landmark 1969 release and the sound of this latest CD is now on-line at Michael Fremer’s MusicAngle.com. Photos from that day accompany my review. Thanks to all involved. Have a great New Year! At this time of year the phone stops ringing and I can finally catch up on stuff. Like thanking everybody for visiting my site. Hope this year has been fun for you! My blog buddies Bob Tilton and John Straub have also been outdoing themselves lately. 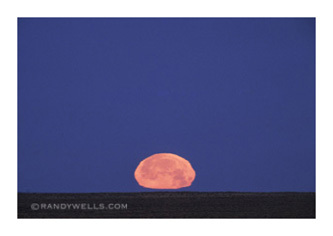 Check out their latest postings. 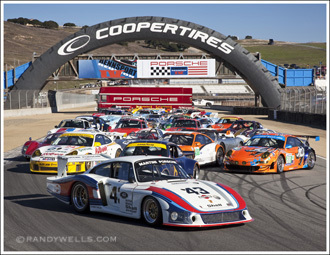 Thanks to the guys at Excellence for using my image from Porsche’s Rennsport Reunion IV at Laguna Seca. It’s the lead photo in their feature story this month. Takes me back to warmer days and some wonderful times! 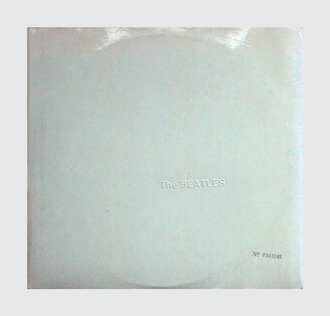 My in-depth article on collecting The Beatles White Album has been updated and is now on Michael Fremer’s MusicAngle.com website. 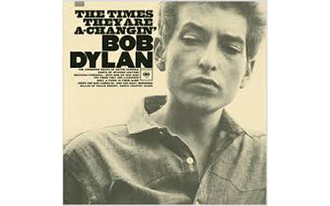 Released in time for Christmas 1968, it’s appropriate that this seminal album should be revisited at this time. 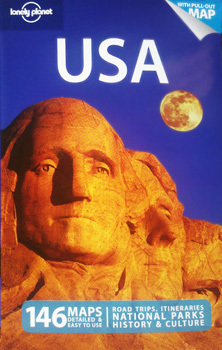 Michael has added his own experiences to the text, making this a great place to to go before buying your (next) copy. Check out Bob Tilton’s latest creative endeavor. Thanks, Bob, for making my 911 T/ST Mr. January! It’s easy to force photography. You have so much control these days. But in reality, you really don’t have much of any. 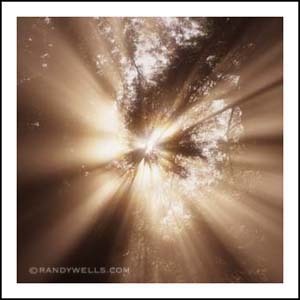 Life develops at its own rythym and pace. As a location photographer, it’s my job to capture it as it happens. That’s not always easy. 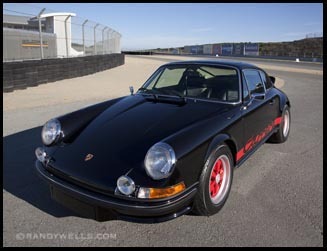 Patrick Long racing at Chuckwalla in vintage Porsche 2.5L 911ST spec race car from Chad P. on Vimeo. Think you can drive a 911? Well, check out this video. 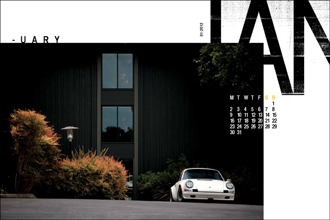 Chad Plavan is no stranger to the early 911 faithful, and Patrick Long loves to drive Chad’s car. It’s a beautiful blue ’69 ST bodied 2.5L spec racer. I saw this 911 at Rennsport Reunion IV recently and it’s simply awesome. Patrick is probably the best young Porsche factory race car driver around. Incredible combo. Also, don’t forget The Breach Boys’ SMILE is now available on LP or part of a very cool deluxe LP/CD box set. Sounds great! I’ve blogged before about how much I enjoy the central California coast. Having just driven from Bodega Bay to Crescent City along coastal Hwy 1, my love for the northern CA coast has been reignited. Porsche just announced the 2012 GT3 RSR, which is to be raced at the Le Mans 24 Hours, the FIA World Endurance Championship, and the Le Mans Series in Europe and America. The water cooled engine is a 4.0 liter flat six that delivers 460 HP and comes equipped with a mandatory air-restrictor. A six-speed transmission is operated via paddle shifts on the steering wheel. Wheels are wider, new nose and rear panels are blended with flared front and rear wheel arches, and ducts in the rear side sections replace air scoop on the engine hood. Delivery will begin in January 2012 and prices will start at about $685,000. 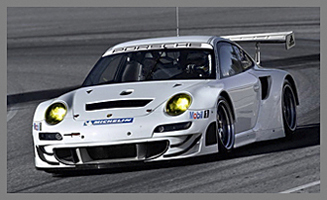 Start saving now for what may be one of the last racing 911s. One of my favorite deleted scenes from any movie. For the real record collecting geek.. Obsess away. Pink Floyd’s sixth album was their breakthrough record in many ways. Many PF fans believe the end started with the earlier departure of Syd Barrett, but this next line up created some great art rock, including this surreal soundscape. The cover photograph portrayed a close-up of an ear underwater. 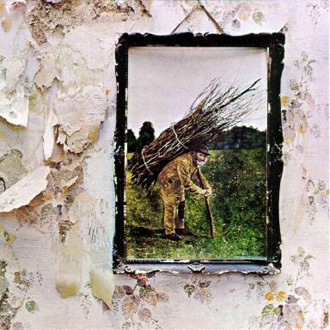 This album was the result of the band’s experimentation and no clear direction – and it’s perfect. UK Harvest -1 matrix LPs rule, as do the original Japanese CDs. Sorry, the recent Immersion reissue just doesn’t cut it. 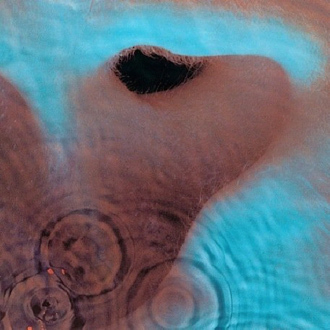 Happy 40th anniversary Meddle, and Happy Halloween. This past week held some of the high points of my life. There were a couple of low points to be sure, but I can’t begin to tell you about it all (because I really can’t tell you..).